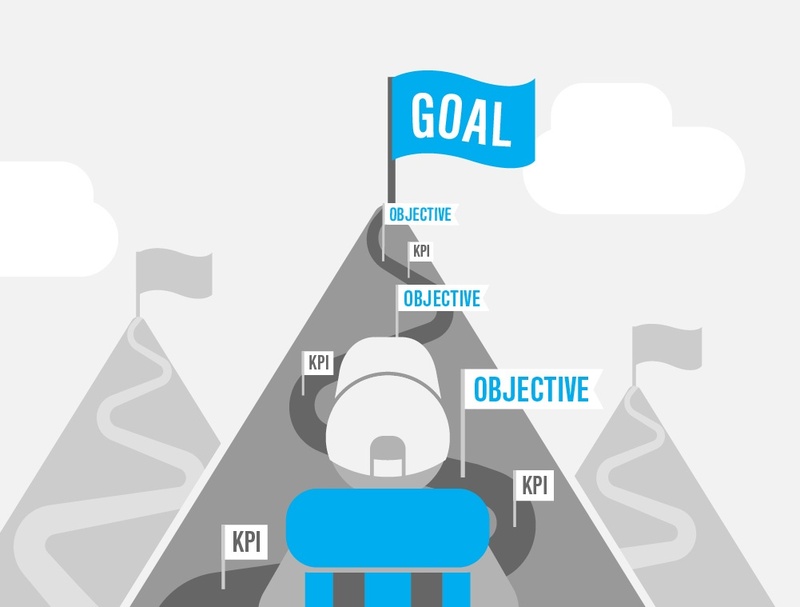 The goal of this blog is to educate you on the difference between marketing goals, objectives, and key performance indicators (KPIs). The objective of this blog is to give you at least one real takeaway that helps you develop a marketing plan. That plan must be easily communicated and executed by any professional marketer who reads it. Our key performance indicators for this blog are: the number of persons who click on it to read the entire blog on our website www.vimarketingandbranding.com; the number of persons who share this blog; and the number of comments the blog receives, all in the first 30 days of its publication. Marketing goals are typically longer term. Your one-year plan may not be able to get you all the way to your goal. For instance, you may have a goal of becoming a trusted resource for information in your industry. Or perhaps you want to be seen as an innovator in your field. 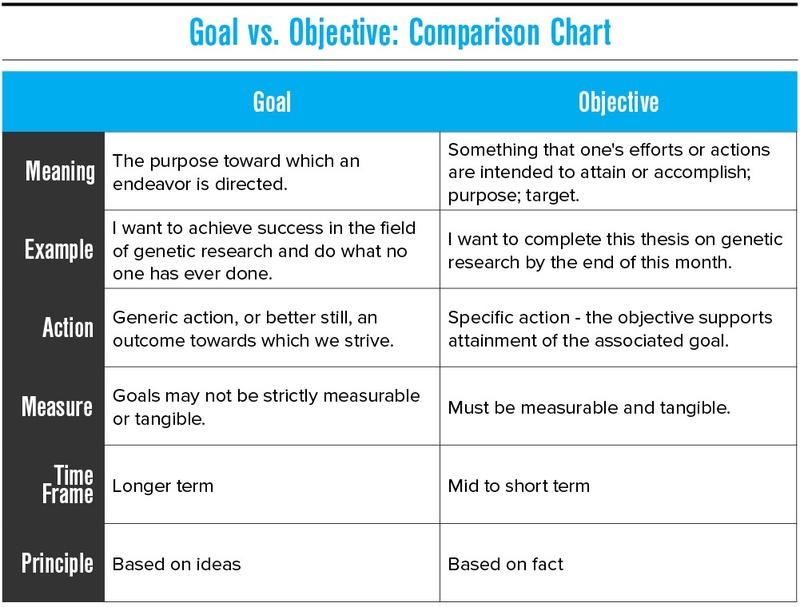 These goals are somewhat generic in nature and not necessarily easy to measure. But, they help to define the direction that your marketing needs to take. Objectives must be quantifiable and must be defined by a specific time period. They have to be trackable and measurable so that you know how your marketing efforts are performing. Your marketing plan might have an objective to increase your market share by 2 points in the calendar year. Or to increase the number of million-dollar clients by 25% before the end of 2019. Both objectives can easily be measured -- along the way and at the end of their stated timeframe. KPIs are measurable too. But, they aren’t marketing objectives. Rather, they measure the individual marketing activities you're using to execute your plan. This could be a 'like' or follow but hopefully it's something that truly influences the consumer. 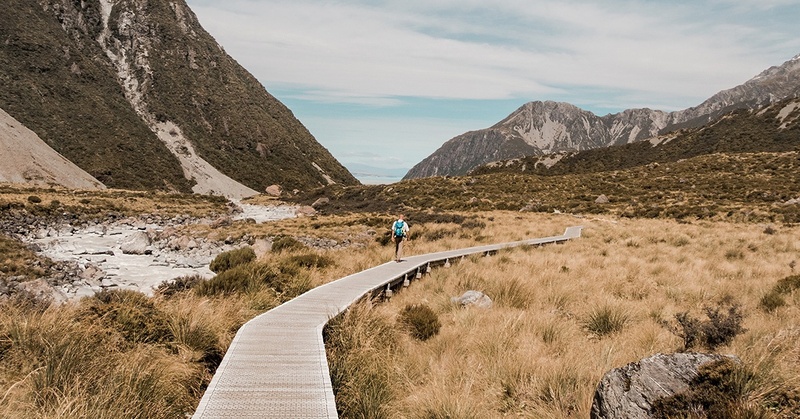 KPIs could measure simple decisions like completed video views, newsletter sign-ups, quote requests, or anything else that will ultimately helps you hit a marketing objective. Understanding these terms will help you develop a marketing budget that you can justify through an obvious return on investment (ROI). In order to calculate marketing ROI, you have to know the value of a sale. Is it a one-off? Or better yet, can you calculate the lifetime value of a new customer? To compute ROI, add up the value of each customer (or sale) and divide that into your campaign budget for your ROI. Now you have a guide--not only for what to expect from your marketing investment, but for how to tweak your plan to maximize the return. ROI gets confusing because a lot of factors can influence the equation. Start simple and optimize it as you move ahead. To avoid confusion and misunderstandings, it’s important for your marketing team and executive team to speak the same language to avoid confusion and misunderstandings. It’s even more important for you to be able to show how your marketing is advancing your organization. Now, help us out with our KPIs and share this blog. Learn more about VI's Marketing Services here!